STOP PRESS: It’s fantastic to see that two of our Founding Counsel have, for the second year running, been named in the DataIQ 100 alongside Elizabeth Denham. Congratulations to Roberto Maranca of Chief Data Officer of Lloyds Banking Group and Ian West Director of Information at Project One. 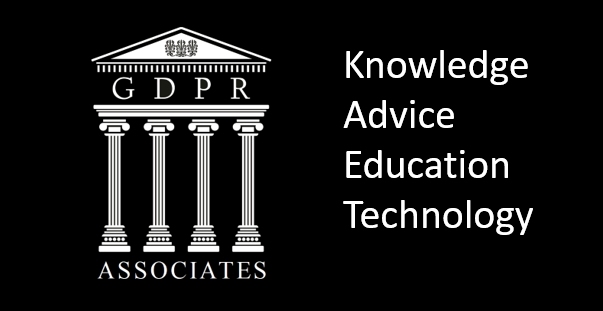 We offer access to greater insight, knowledge and understanding of all matters GDPR. Learn from others’ experience and chart the most efficient path to regulatory compliance. For registered users we also offer our expert team’s take on how GDPR is affecting the industry. Please click here to see all the benefits. For website subscribers you can also get analysis from the leading experts in the field and a full list of events on GDPR. Please click here to find out more GDPR Associates Membership. GDPR Associates is a trading name of The GDPR Group Limited Affiliated to The GDPR Institut based in Switzerland.